Risk-based Authentication | A technology which improves password security without degrading usability. Find out how it’s done in the wild. Improves password security without degrading usability, but still kept a secret. Find out how it's done in the wild. Using strong passwords doesn’t mean that your user account is safe. Large-scale password database leaks and intelligent password guessing attacks can still compromise your accounts. 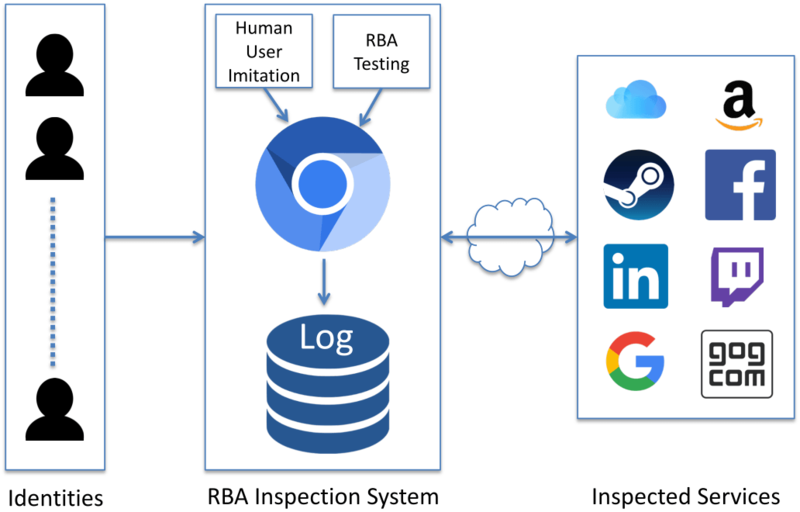 Risk-based Authentication (RBA) is an approach to improve account security on websites without forcing users to use Two-factor Authentication (2FA). During login, RBA estimates a risk score based on the login behavior. On a low risk (e.g. same device as always), access to the website is granted. On a medium risk (e.g. unknown device), the website asks for additional information to confirm the claimed identity (e.g. confirmation of email address). On a high risk, access is denied. How do they calculate the risk score? What additional authentication factors are they offering? What do the RBA dialogs look like? We found evidence that Google, Facebook, LinkedIn, Amazon and GOG.com are using it. Want to know how they are using it? Facebook’s verification code feature leaked the full phone number in our study. We consider this a bad practice and a threat for privacy. In so doing, phone numbers of users can be obtained. 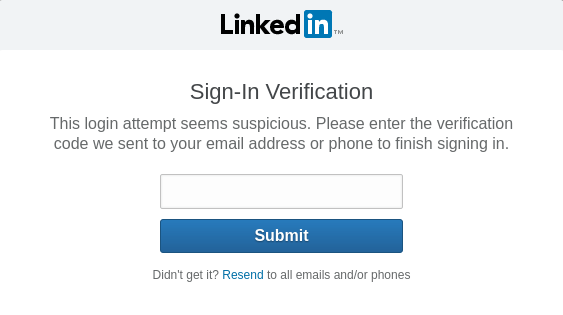 Also, attackers can call the number and gain access to the verification code by social engineering. We contacted Facebook about the phone number leak on September 4th, 2018. Facebook resolved the issue on September 6th, 2018. The paper is accepted for IFIP SEC 2019.